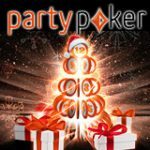 Paradise Poker Christmas Giveaway promotion is running now with more than €100,000 in cash and prizes to be won leading up to Christmas day. 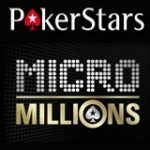 There are daily online poker tournaments, freerolls and rake races where players can win their share of the extra prizes up for grabs. Get a 200% first deposit bonus up to €1000 when using the ParadisePoker Bonus code below, play poker online at Paradise Poker this holiday season. 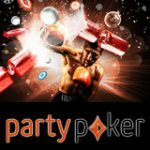 This December Paradise Poker have a great Christmas poker promotion where players can win extra prizes everyday playing tournaments, freerolls, rake races and much more. 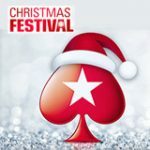 There is a total of €100,000 in cash and prizes up for grabs this festive season with daily events to get you in the Christmas spirit. 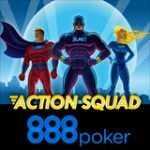 Play the double and triple guaranteed tournaments for great value prize pools, the Sit & Go Sled Rake Race, freeroll tournaments with cash prizes or tournament tickets to the €75k guaranteed tournament. Play the Christmas Cracker events where players can win prizes for completing special tasks like winning a hand with pocket eights. 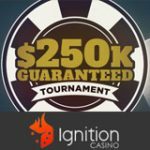 trip kings or the donkey which pays €25 to the first 20 players eliminated.